LimitlessMC strives to bridge the divide between Pixelmon and traditional Minecraft survival, we offer the best balance of both worlds combined into one! 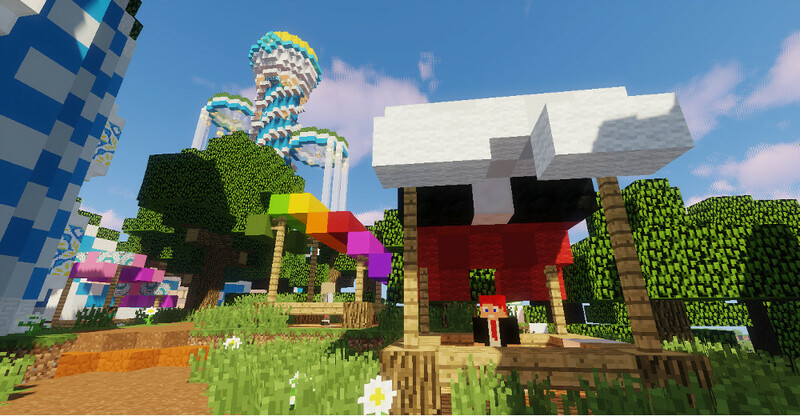 Joining us is easy just install pixelmon and connect to play.limitlessmc.net in the minecraft client. 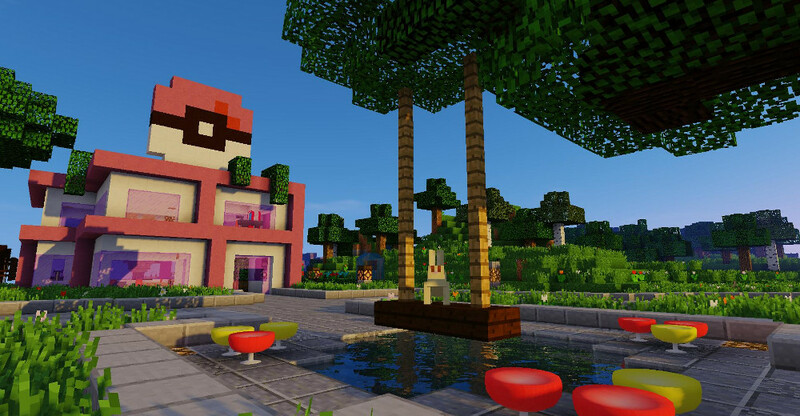 You could also join via the official pixelmon reforged technic pack and selecting our server in the multi-player menu. Custom Market Plugin and a demand-based economy. Guild and teams to facilitate playing with friends. Vote reward and pokedex earnable ranks. LimitlessMc has been a pixelmon server for more than 6 years and has always strived to be a leader in game play balance and community interaction. 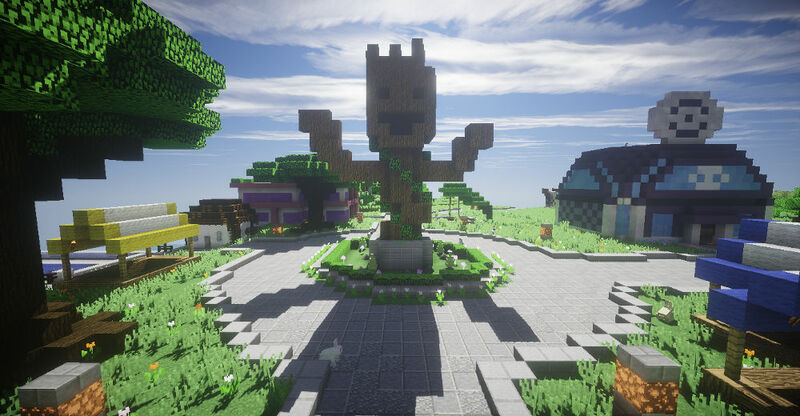 All the custom features of our server were made in house by our primary dev which allows us to improve based off Community feedback!